Chenille fabric is woven with chenille yarn. After the sand processing it is very soft and smooth. it is no stimulation,environmental and very comfortable for human skin . 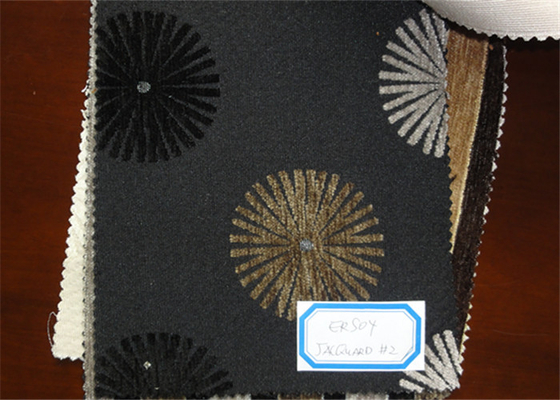 Generally divided into two kinds of plain and jacquard,wild use for high quality sofa ,cushion and pillow. Also commonly used in high-end curtains, hotel bed packages and hotel sofa , villas decorative upholstery.